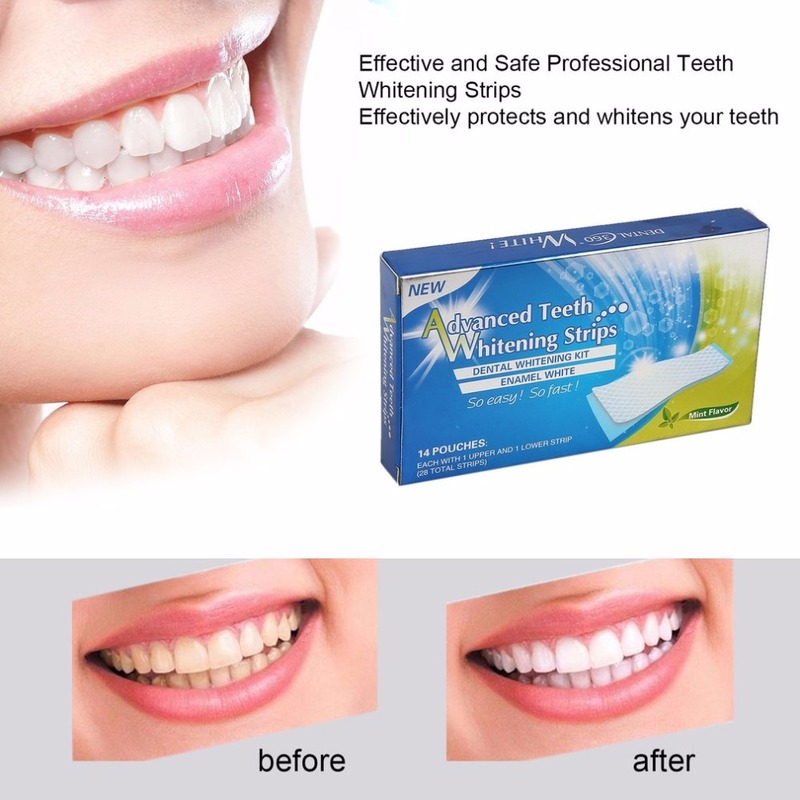 Sparkling White Smiles makes it so easy for you to get each and every tooth as white as possible. 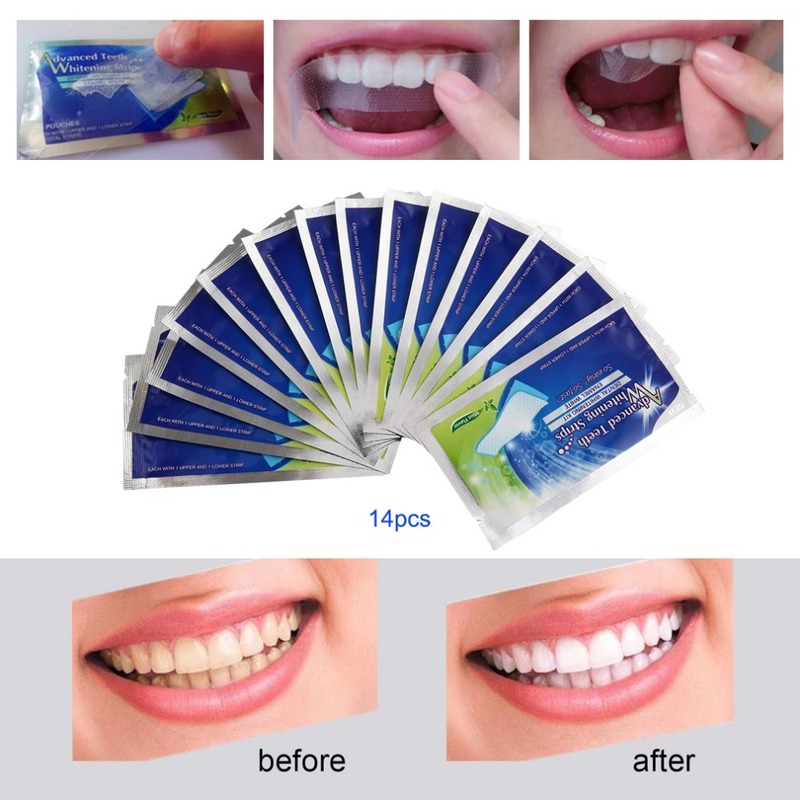 Perfect Size for Travel Each Teeth Whitening Pouch is Individually Wrapped and Ready to Go Anywhere You Need To Go. 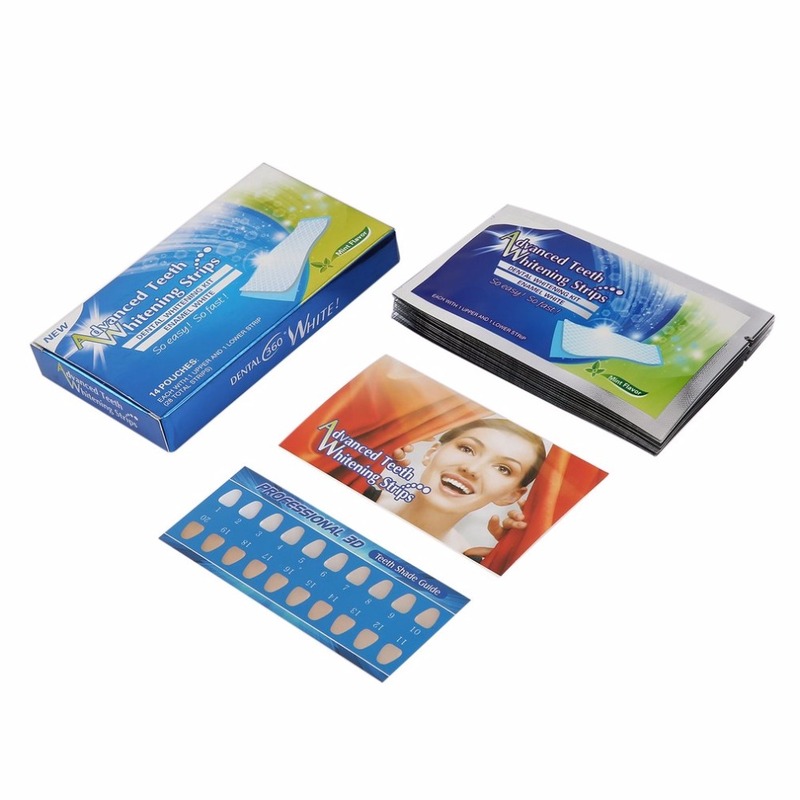 5.Do not use if you have sensitive teeth and gums.